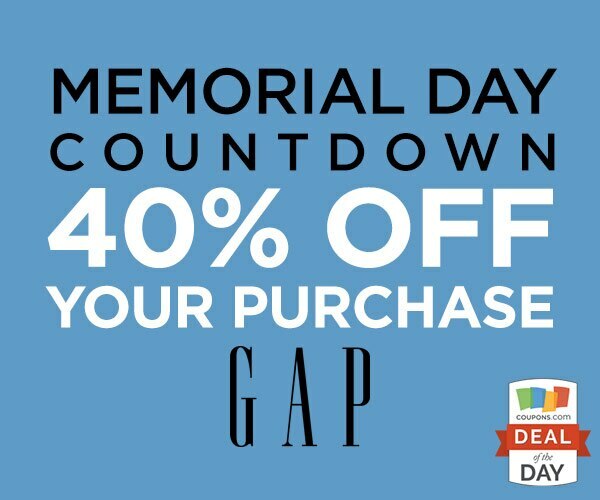 Summer is fast approaching and so is Memorial Day and Gap has some great savings in store for you. 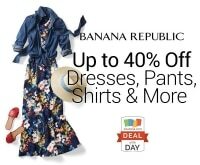 Find beautiful new sun washed colors, chambray denim and a whole load of comfy and chic lightweight pieces in Gap’s newest summer arrivals. 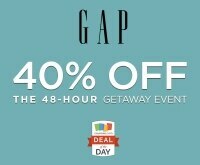 Shop today to save 40% on your entire purchase. 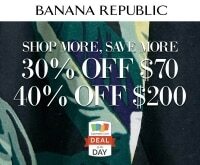 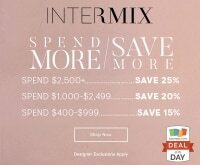 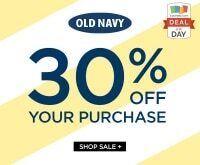 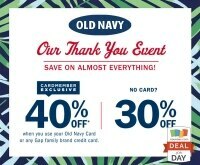 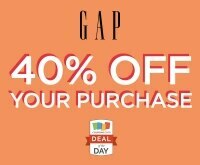 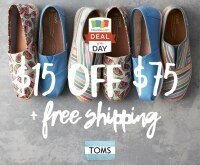 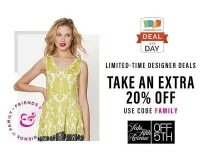 Check out more great savings for Gap at Coupons.com. 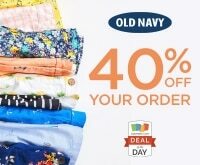 Deal Details: Use promo code SUMMER to save 40% on your entire purchase. 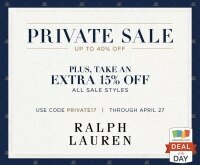 Restrictions apply, see site for details. 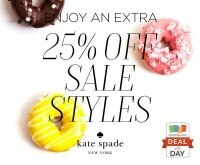 Deal Dates: Offer valid through today, 5/24/2017.